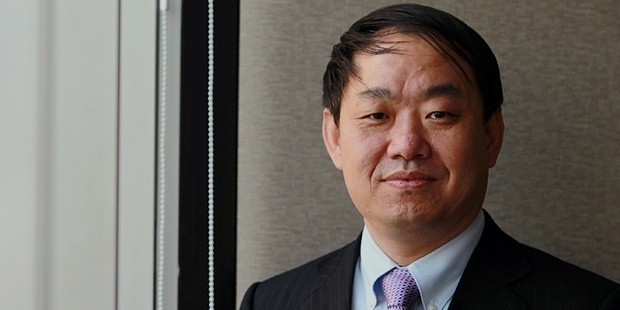 With over 30,000 employees and serving over 9 million customers, Wang Yusuo is the chairman of ENN group which is one of the largest producer and distributor of clean gal in China. As on 2015, he has assets worth $2.9 billion and ranks 690th position on World Billionaire List according to Forbes. Wand Yusuo was born in Bazhou, Hebei province in 1964. After completing his school education, Wang struggled to enter into college. He failed the University entrance examination three times. He returned to college education only at a later date. Eventually, he obtained his undergraduate degree from Renmin University of China in 1994 and his postgraduate degree in 2002. He was awarded a doctorate in Business Management from Tianjin University of Finance and Economics in 2007. Though not a smooth journey, this surely shows Wang Yusuo’s high regard and craving for a formal education. Wang didn’t lose hope after not qualifying the University entrance examination. Unable to go to university, he started a small business of selling seeds and beer. In 1986, he opened a business of selling bottled gas. This small business turned out to be a boon for him. He established contacts with people in the gas distribution profession which at that time was gradually undergoing a process of deregulation. 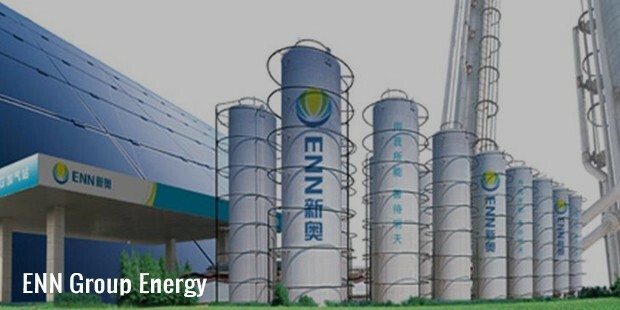 In 1989, he and his wife Zhao Baoju cofounded ENN Group. The first venture of their group was the Langfang Xiali Car Rental Company. 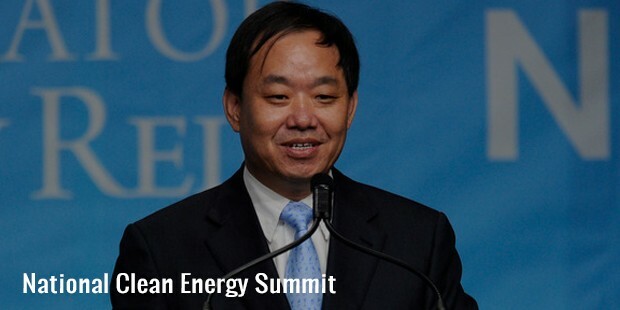 Within a year, Wang took his group to the energy distribution sector establishing the Langfang Gas Co. Limited. Wang went on to establish ENN Group CO. Limited in 1997 after a period of corporate restructuring. His wife is a member of ENN Board of Directors and looks after the cultural activities of ENN. “I saw an opportunity existed in the development and utilization of the clean coal and we had to seize it”. Wang now wants to venture into the clean coal fuel where he sees more commercial opportunities.A good sign that you’ve made it big in life is when you can make your organization grow across boundaries. As far as XinAo is concerned, as on date it operates in over 134 cities, in 15 provinces. It has about 10 million residential users, and about 38,000 industrial and commercial users. The firm has over 23,000 km of pipelines. 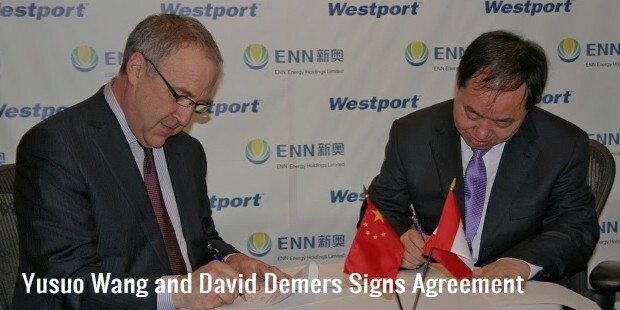 Under Wang’s excellent leadership, ENN has also stepped into the international market. Wang dreams that by 2020, ENN will get about 50% of its revenues from foreign market. Apart from professional successes, Wang Yusuo is an excellent philanthropist. He founded ENN Charitable foundation in 2005 to support education, disaster relief and poverty alleviation. He is also very active in politics. Courage, determination and willingness to work hard are traits that set Wang Yusuo apart. 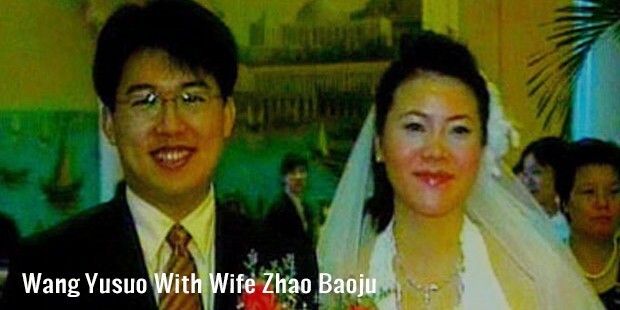 His better half, Zhao Baoju has been a pillar of support to him and complimented him on his ingenuities and endeavors. Standing tall for oneself and not losing hope in tough times is a silent message we get from Wang Yusuo’s life.